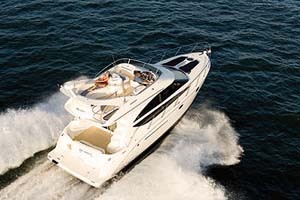 2007 nordic Heat, Mercury 496 Mag HO 425 HP motor Mercury X outdrive Custom Stereo Bimini Top 2007 NORDIC HEAT 28 HIGH PERFORMANCE BOAT. 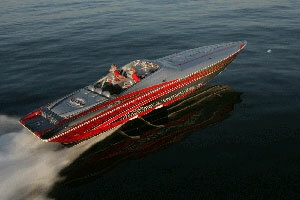 It's powered by a Mercury 496 Mag HO 425 HP motor with a Mercury X outdrive with only 120 hours. 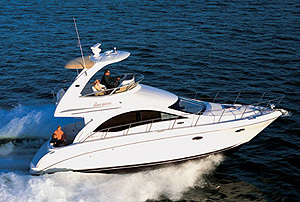 It's a mid cuddy open bow that comes with a Bimini top, cover and bow cover that match boat, stereo, dual batteries with switch and drive shower. It looks like new and was always maintained and always kept in the garage when not in use. It rides on a triple axle trailer with custom rims and a spare tire. 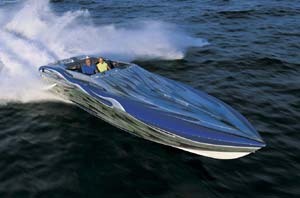 This is a really nice boat that's ready for some fast times on the water.